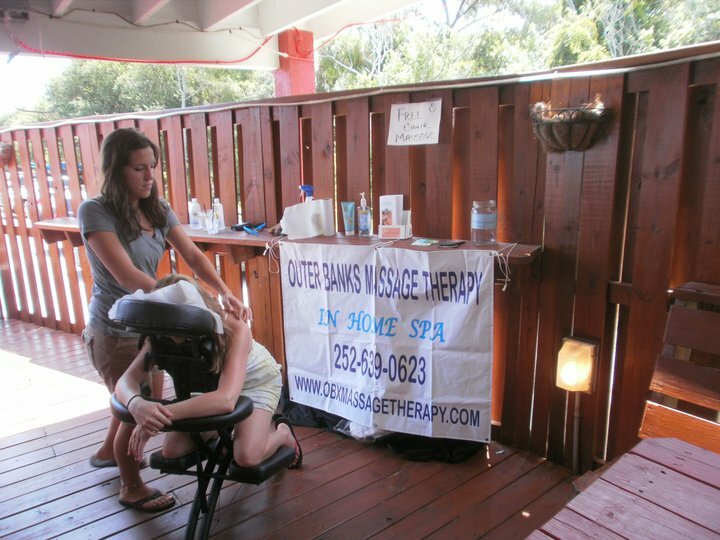 Chair Massage is the most convenient way to provide relaxing massages to large groups of people! Minimum of 2 hours required per therapist. We bring relaxation to any event for any occasion!